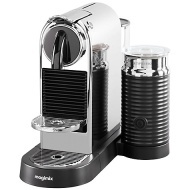 alaTest a collecté et analysé 21 avis de consommateurs et d'experts pour le produit Nespresso CitiZ & Milk Coffee Machine by Magimix, Chrome. La note moyenne du produit est 4.5 sur 5, tandis que les autres produits de même catégorie ont une note moyenne de 4.2 sur 5. Les testeurs apprécient les performances. Après analyse des notes de consommateurs et d'experts, de l'âge du produit ainsi que d'autres facteurs, et comparé aux autres produits de même catégorie, le Nespresso CitiZ & Milk Coffee Machine by Magimix, Chrome obtient un alaScore™ de 89/100 = Très Bien. Make great coffee. Especially like the milk frothed. Also looks good in my kitchen. Would recommend. If you have any problems with your coffee machine remember to call Nespresso first, do not return to the store in the first instance as Nespresso will trouble shoot and send out engineer or new product if needed. Having owned a Nespresso for many years we wanted to treat ourselves to a new one, even though original still works! The design of this is very attractive and it is very easy to use. Expensive but worth it. Makes great coffee, simple to use & keep clean. 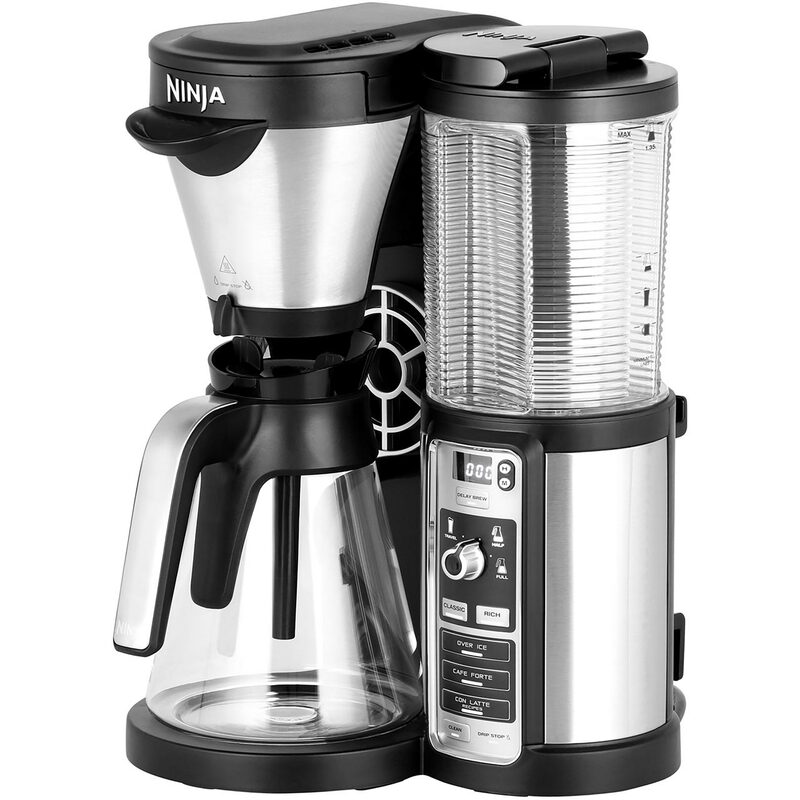 Quick to use & gives the chance to experiment with many different types of coffee. I would recommend it to family & friends.